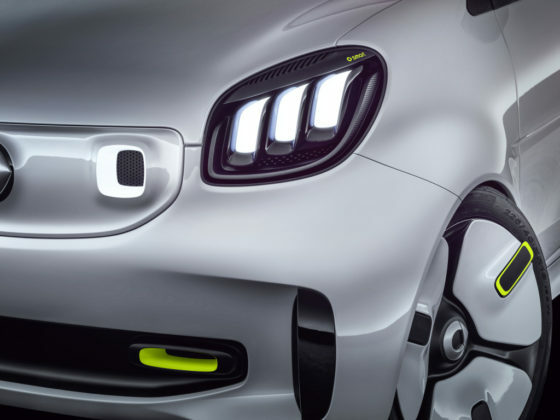 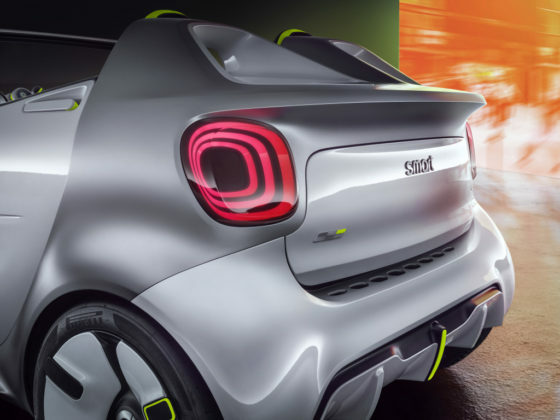 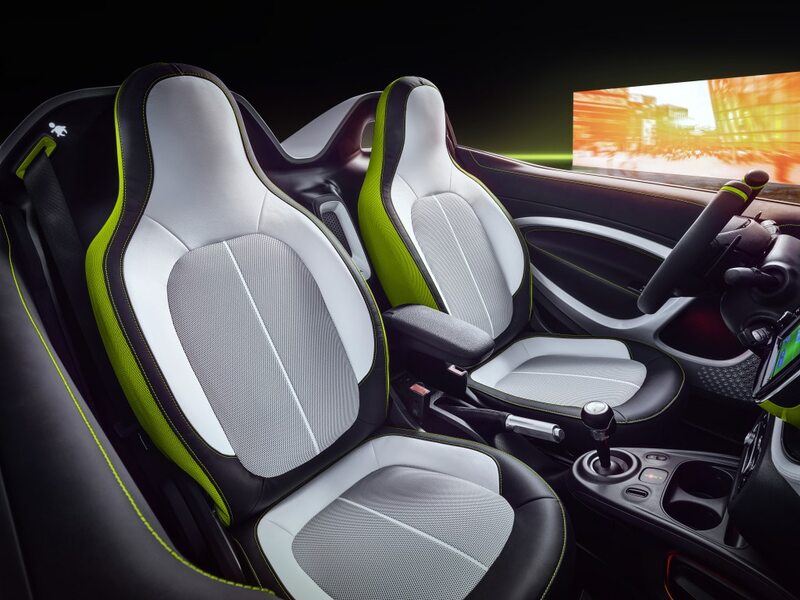 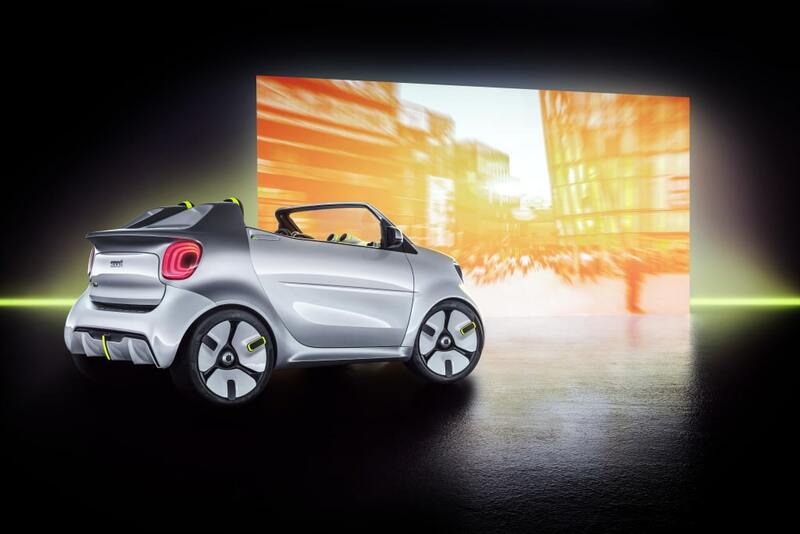 smart is celebrating the 20th anniversary of the smart fortwo with a surprisingly attractive concept unveiled at the Paris Motor Show today, the smart ForEase. We tend to forget about smart and write it off as a brand without direction. Well, the ForEase concept shows there’s still quite a bit of potential in the automaker from Böblingen. 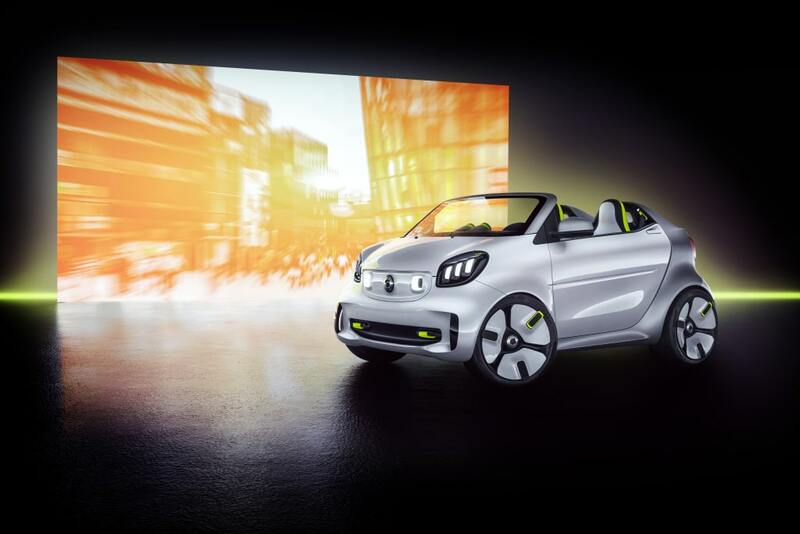 The smart ForEase Concept is essentially a smart fortwo cabrio transformed into a speedster model with bulkier panels, bigger wheels, distinctive LED head and taillights, and an aggressive rear-end design with an air diffuser no less. 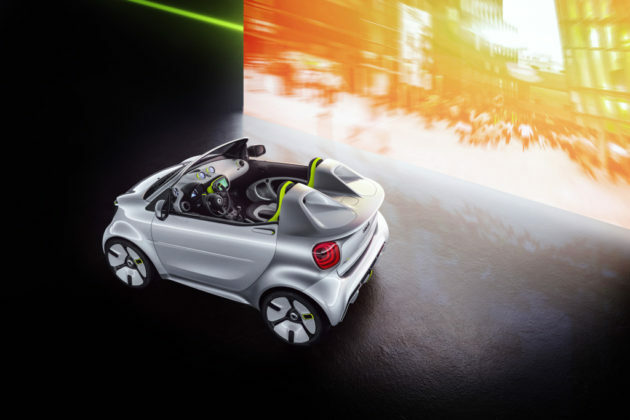 The all-electric engine features 80 horsepower and a 17.6-kWh battery provides nearly 160 kilometers of range, almost double what the current smart fortwo cabrio has to offer. 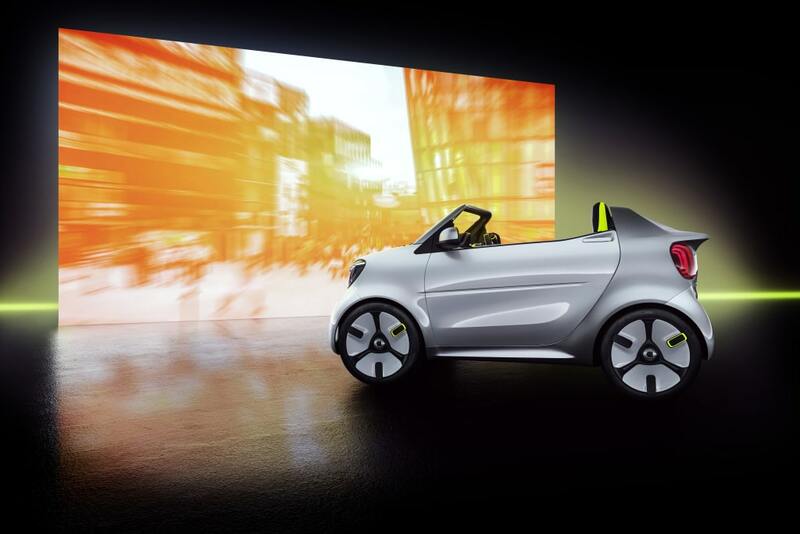 No word on whether the ForEase will ever be produced but expect the concept’s design to inspire future smart models.